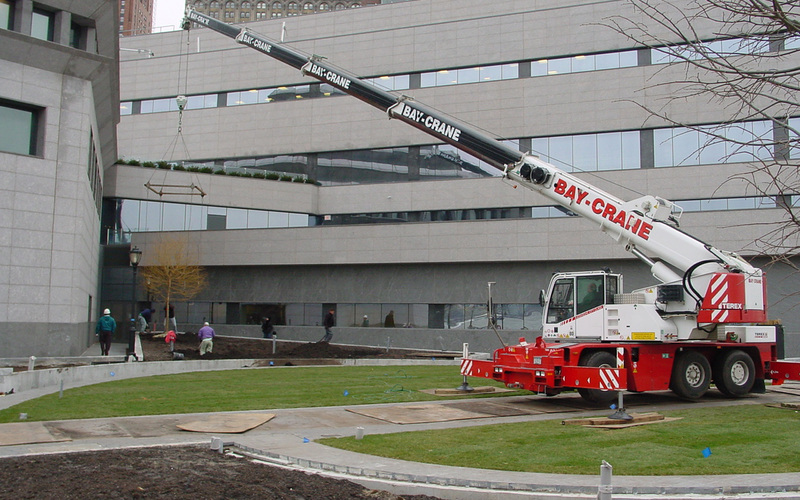 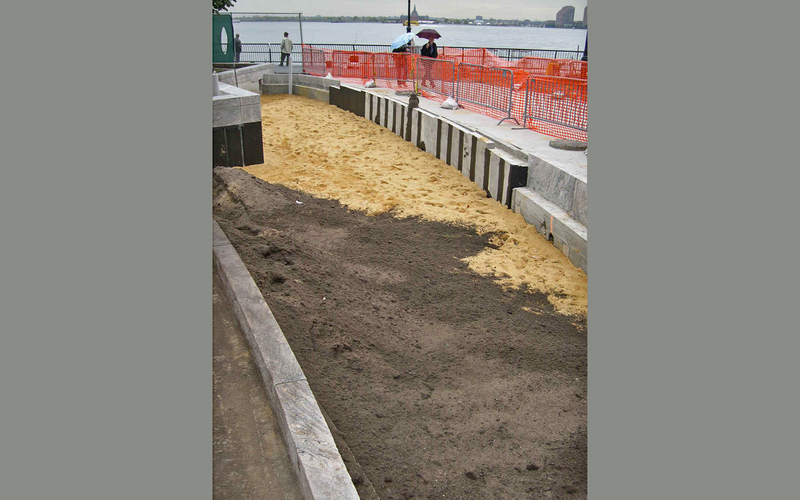 SiteWorks was part of the construction management team overseeing the installation of the expansion of the Museum of Jewish Heritage located in Battery Park City. 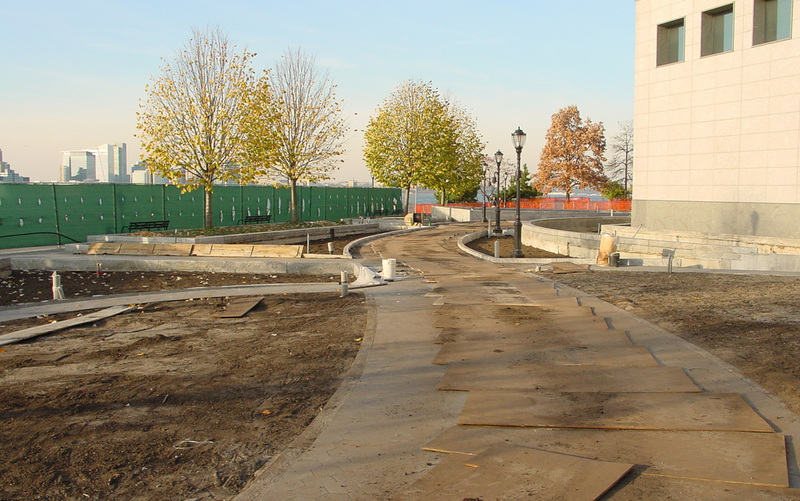 SiteWorks was responsible for testing and obtaining the manufactured engineered soils, as well as sourcing and tagging the new plantings, and overseeing their installation. 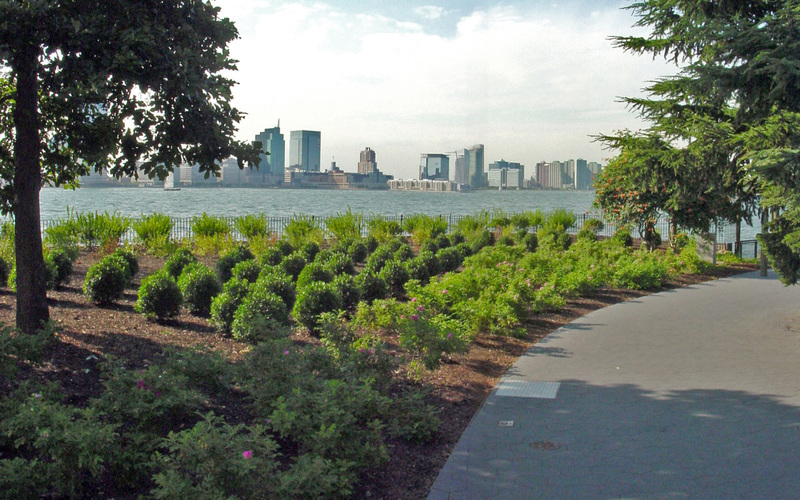 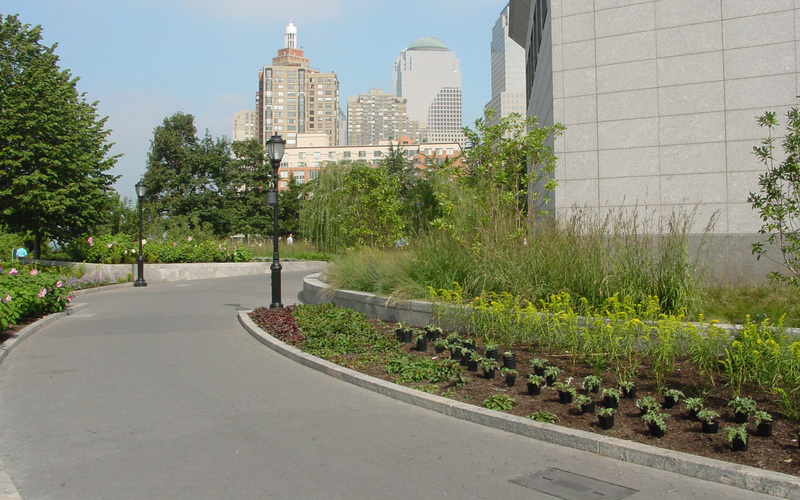 Located directly next to the Hudson River, the planting plan consisted primarily of perennials and grasses to soften the hard edges of the granite planters and withstand river winds. 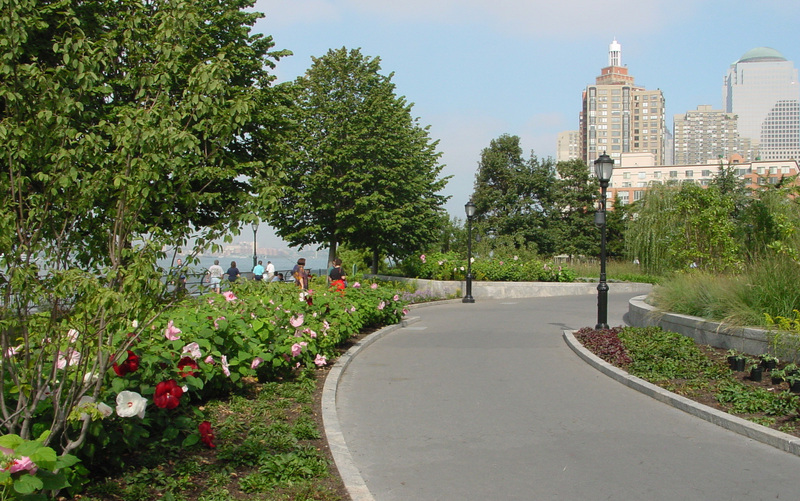 The large quantity and species of the proposed plantings posed logistical challenges for the timely procurement and completion of the project.